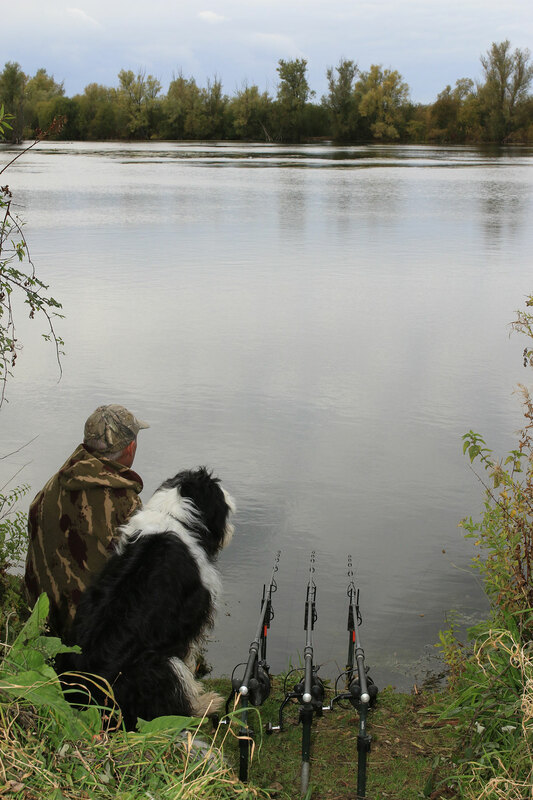 Together with his faithful hound, Padwar, he has travelled the land in search of monster carp and catalogued his experiences in his own, inimitable style which is peppered with humour, disasters, bizarre occurrences and, ultimately, success. Dave Lane will be signing books on the follows days. Dave Lane - Who am I? 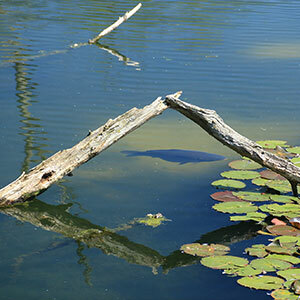 I first started fishing with my Father in the mid sixties and captured my first ever carp on floating crust around 1970. 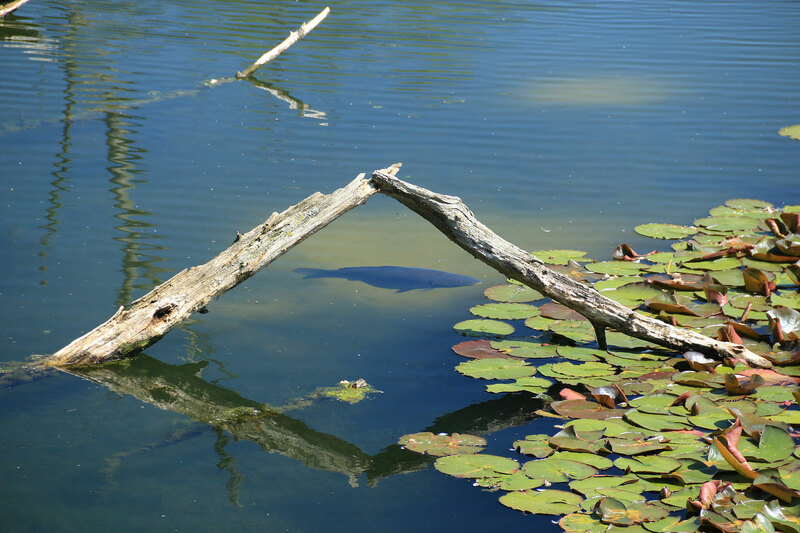 I used to fish for most species in those days and I became a very competent Tench angler during the summer months, turning my hand to Pike throughout the winter. 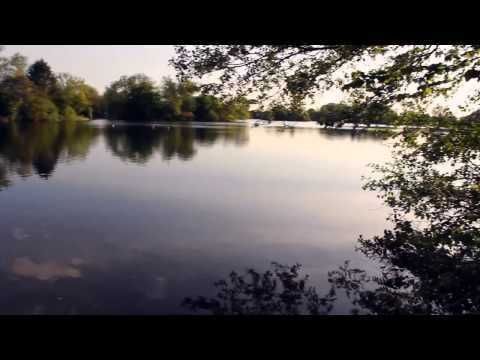 I grew up in Sussex and spent a lot of time fishing the gravel pits around the Chichester area; it was here that I started to get a taste for the bigger pits and targeting particular fish. 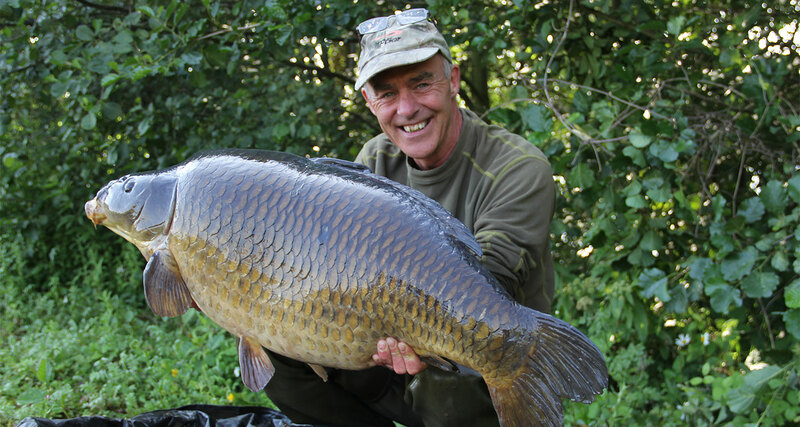 In the nineties I started fishing in the Colne Valley which, at the time, was considered the Mecca for UK carp anglers and I learned a great deal on waters such as Pit 4 and Harefield, where I caught my first thirty pound carp. From here I progressed to Horton where I became the first UK angler to land two, three, and then four different fish in excess of forty pounds. 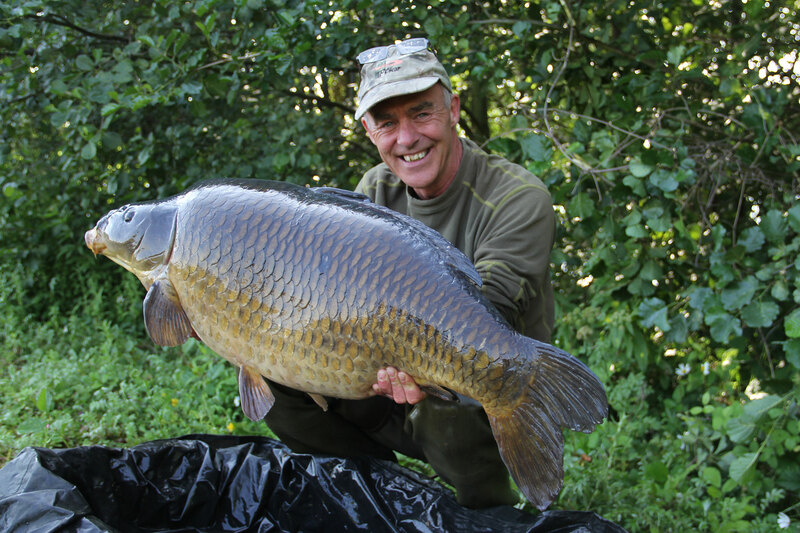 I also won the carp angler of the year title a couple of times during this period. 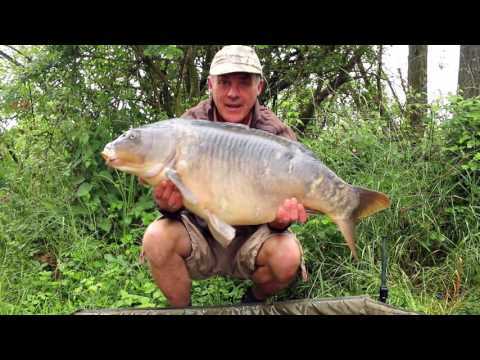 After Horton I moved on to Wraysbury and captured my first fifty pound fish, around this time I also started consulting for bait and tackle firms and this would lay the foundation for my employment in the future. I also had my first book ‘An Obsession with Carp’ published and wrote regular articles for most of the leading carp fishing magazines. My second hobby has always been photography and this proved the perfect partner for my growing career as an angling writer. 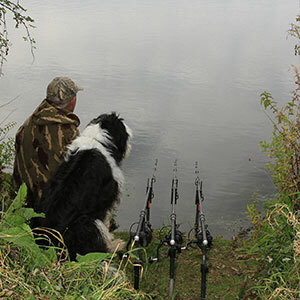 Over the next few years I travelled around the country targeting big carp from extremely difficult waters and, by 2004 I had notched up five different UK fifties, a feat unequalled at the time in this country. 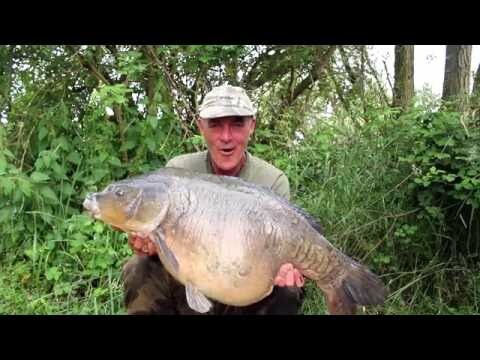 My fifth fifty was the infamous Black Mirror from Colne Mere, one of the most sought after fish in the land. 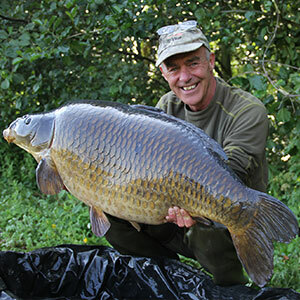 In addition to my regular writing and consulting career, over the next eight years, I became heavily involved in product development and travelled all over the world to ensure samples of carp fishing tackle were made to my requirements. During this period, I also launched a bespoke range of carp equipment, designed packaging, catalogues and advertising and had my second book ‘A Flick of the Tale’ published. Over the last decade I have settled in Suffolk and continue to work in the tackle industry for TF Gear and Mainline Baits. I have added a further three fifty pounders to the tally, including the much revered and seldom caught Burghfield Common, and gained a new fishing dog, Padwar, into the bargain. 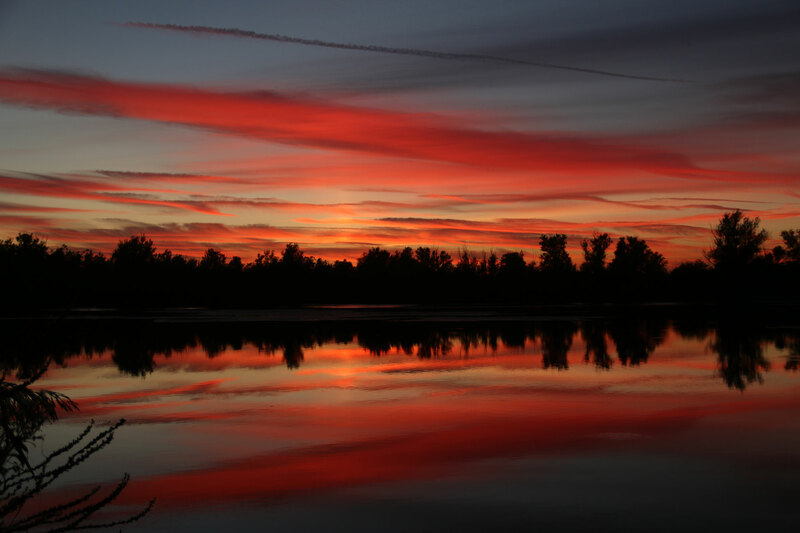 My passion has always been for the large windswept gravel pits and the wild waters that are simply too intimidating for the masses, I just love the tranquillity and the sense of adventure and pioneering. 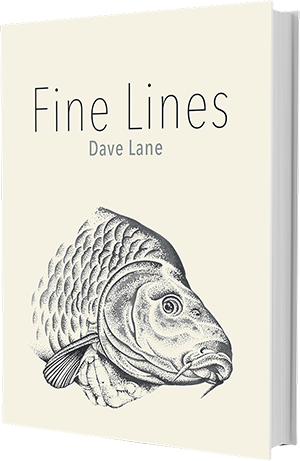 Over the last few years I have penned my third book ‘Fine Lines’ which documents all the high and lows, humour, disasters and adventures of the last decade of my angling. 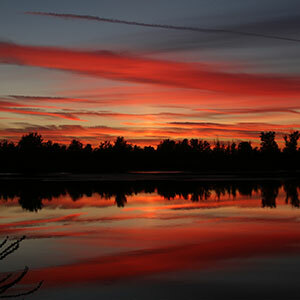 Hopefully you will decide to share in these adventures and, if you do, I thank you in advance for your support. Copyright © Dave Lane, 2019. All rights reserved.